Dr. Alex Hollander has been practicing chiropractic since 2012. He completed his undergraduate studies at the University of Central Florida earning a Bachelor of Science degree, and a Minor in Fitness Training. He was also a certified personal trainer by the National Academy of Sports Medicine while at UCF. He hurt his lower back while exercising when he was a student at UCF and seeing the chiropractor helped him so much that he decided to pursue it as a career choice. He went on to earn his Doctorate of Chiropractic degree from Life University and graduated with honors. While in chiropractic school he focused on learning advanced chiropractic techniques that included hands on adjustments to help the spine move better, cox flexion distraction to help patients with disc problems and extremity adjustments to help patients with extremity complaints. He also spent a lot of time learning more about nutrition and living a healthy lifestyle in order to better serve his patients as a wellness chiropractor. He has a passion for helping people live healthier lives by making proper lifestyle choices that include eating better, moving more, and having a properly functioning nervous system with the aid of chiropractic care. 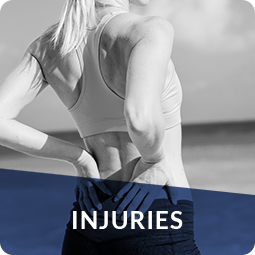 Dr. Alex’s goal is to help patients in his Maitland chiropractic clinic who are suffering from injuries and pain to feel better and function better with the aid of chiropractic care. To find out more about what’s going on now with North Orlando Chiropractic check out our facebook page! We are in network with: Florida Blue, Cigna, United Healthcare, Medicare, the Veterans Choice Program, and Advent Health (Florida Hospital). 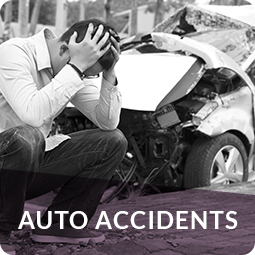 We also accept Car Insurance (PIP). How much does an adjustment cost at your chiropractic clinic? What kind of chiropractic techniques does your office utilize? 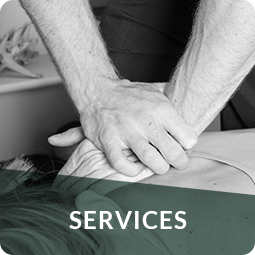 At our Maitland chiropractic clinic we use the traditional hands on techniques on most patients. We also specialize in cox flexion distraction technique which is great for disc injuries and sciatica. Thompson Drop table technique and the activator instrument adjustment techniques can also be used. How long does a typical office visit last with the chiropractor? 15 minutes for chiropractic adjustments and 45 minutes for the initial examination and consultation. Can pregnant women get adjusted? It’s even more important for pregnant women to have proper spinal biomechanics especially in the lumbar and pelvic regions. Many of our patients report that going to the chiropractor made their labor and delivery easier. Also, neck pain, headaches, mid back pain, and lower back pain are very common in pregnancy and many patients report relief from these complaints with chiropractic care. If you’re pregnant and have any questions about getting adjusted, please call our Maitland chiropractic clinic today! Yes. Spinal fixations and misalignments can start from the birthing process and also from the many falls that infants and toddlers have. Many parents are also surprised to see that adjustments can help with conditions like colic and ear infections among other ailments that are more common with kids. I’m feeling better! Can I exercise? Am I having a migraine or a tension headache!? What are my treatment options for neck pain and back pain?